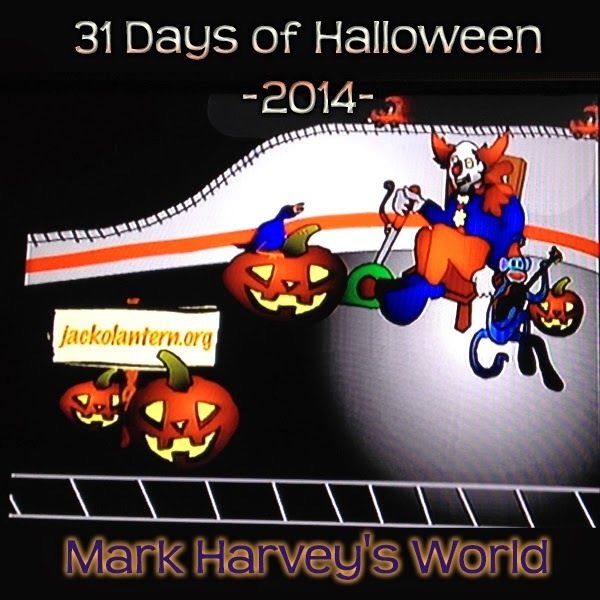 With Halloween approaching I feel the need to offer up more treats for those of you who read this blog. Here is another FREE download of one of my tracks. 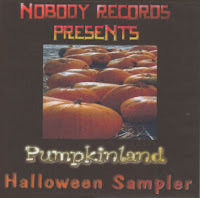 The FREE MP3 download today is "Every Day, Every Year" (click here to download), taken from the Nobody Records Pumpkinland Halloween Sampler (also found on mopehead's "Big Top Blues" CD here). Enjoy the FREE track and please drop me a comment. Remember, all of my CDs are available for purchase at HauntedCDs.com and can be downloaded here, here, here and here.